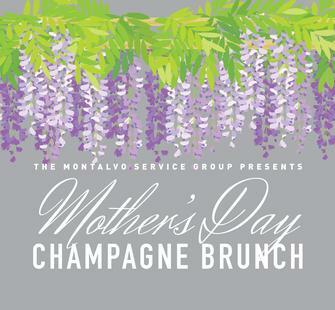 Sunday, May 13, 2018, 11 a.m.
Bring Mom to our annual tradition: our Mother's Day Champagne Brunch! This elegant daytime meal is the perfect way to celebrate mom in style. Three seating times are offered: 11am outside in the stunning Spanish Courtyard; 12pm inside the beautiful historic Villa; and 1pm on the veranda overlooking the Great Lawn.